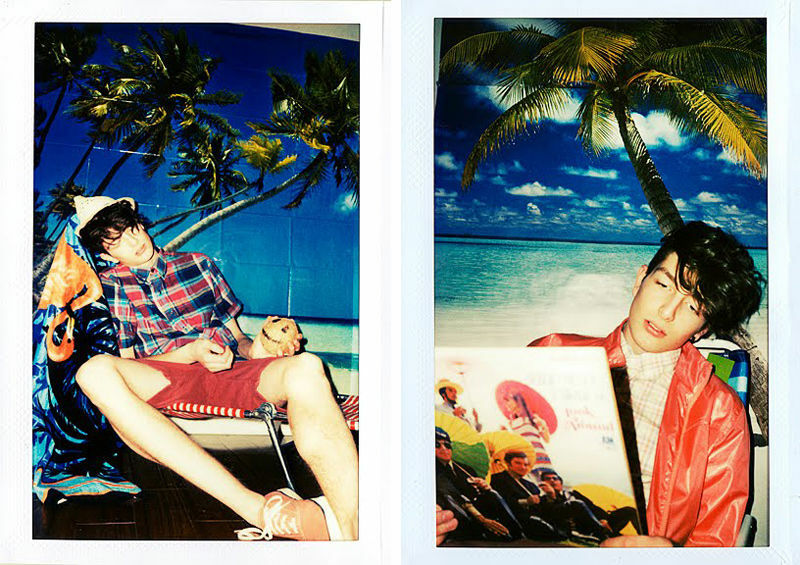 The models André Bentzer and River Viiperi (Soul) enjoy the refreshing spring weather in the latest spring 2011 Fishbone campaign. The beautiful top models Marlon Teixeira and Simon Nessman are the protagonists for the new Armani Exchange spring/summer 2011 lookbook. The beautiful Dutch top model Mark Cox is photographed and styled by Milan Vukmirovic for the last issue of L'Officiel Hommes Italia. He's wearing some outerwear from Z Zegna. 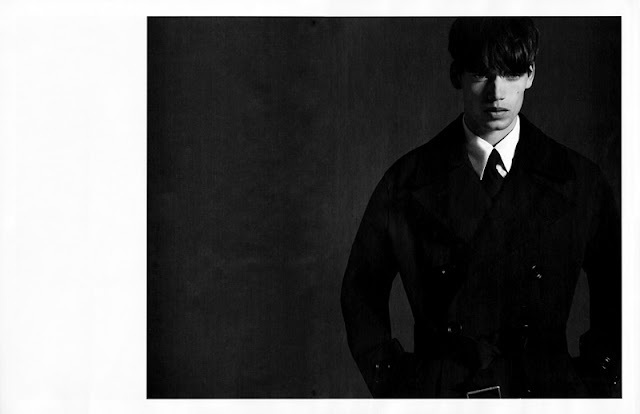 Select model Sam Webb is photographed for a new editorial in GQ Spain by Nacho Alegre, styled by Inma Barandica. For the spring issue of L'Officiel Hommes Hellas, the photographer Kostas Avgoulis captures some beautiful photoshoots to the top model Marlon Teixeira, who wears an array of fine suiting. Photographer Bell Soto is sharing some photoshoots from his short film “Anatomy“ with models Andre Ziehe, Dennis Hirdt, Marcus Andersson, Mike Sharits and Sam Saffman styled by John Tan. The German model Jakob Weichmann (Viva) is captured by Christian Anwander in an editorial for the latest edition of Intersection magazine. 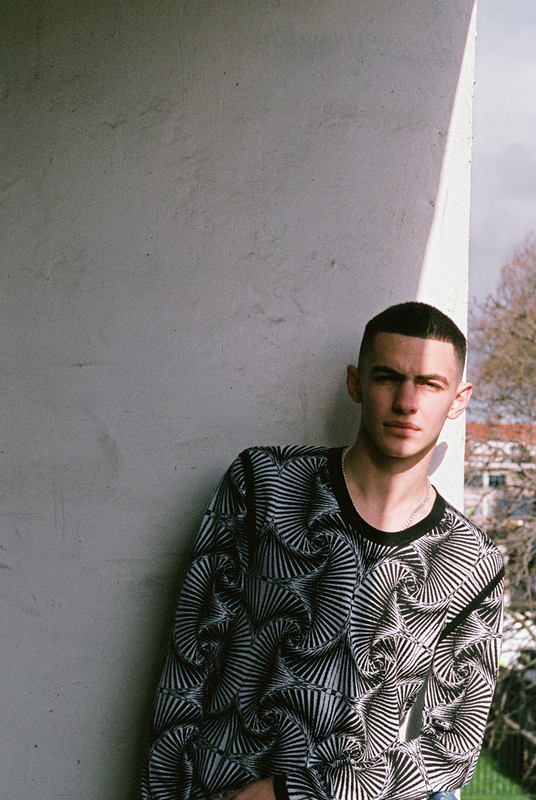 Jakob wears some wardrobe from labels like Burberry, Louis Vuitton, Paul Smith and others. 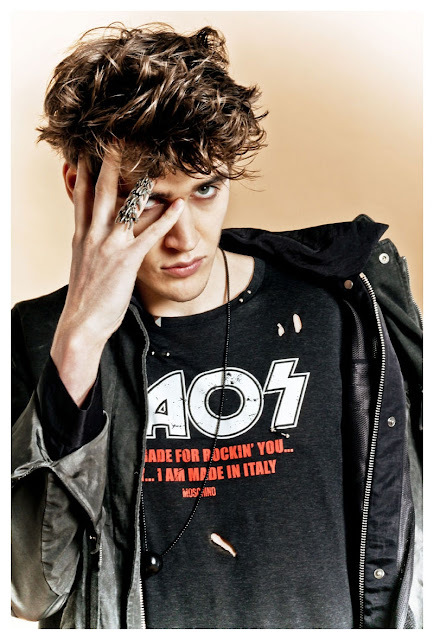 The models AJ Abualrub, Mitch Norris, Paolo Anchisi and Russell Giardina get together for a new editorial directed by Andrea Tenerani and Vilnius with photographer Kai Z Feng for the latest edition of GQ Style Italy. 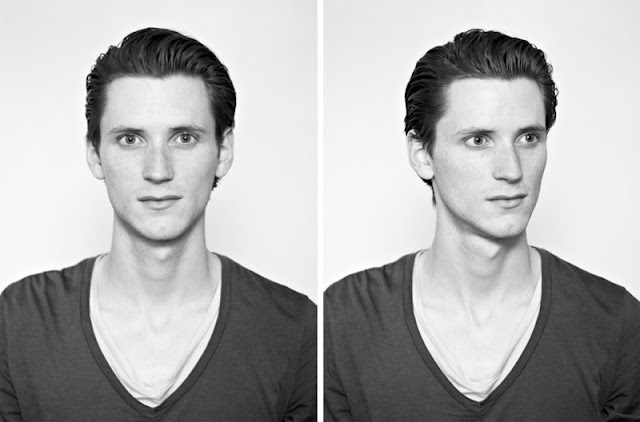 Gerhard Freidl (New Madison) by Syed Munawir. New digitals from London of the beautiful model Bastiaan Ninaber photographed by Duane Nanis. The collaboration of photographer Petra Reimann and Mustafa Sabbagh as the artistic director brings together a tasteful campaign imagery for the upcoming The Pandorian Swimwear Collection Summer 2011 designed by Predrag Pajdic for Vizeau. Up and coming Berlin based model Tom was photographed in the Adriatic Sea near Ferrara, Italy. The collection will be available from May 2011. 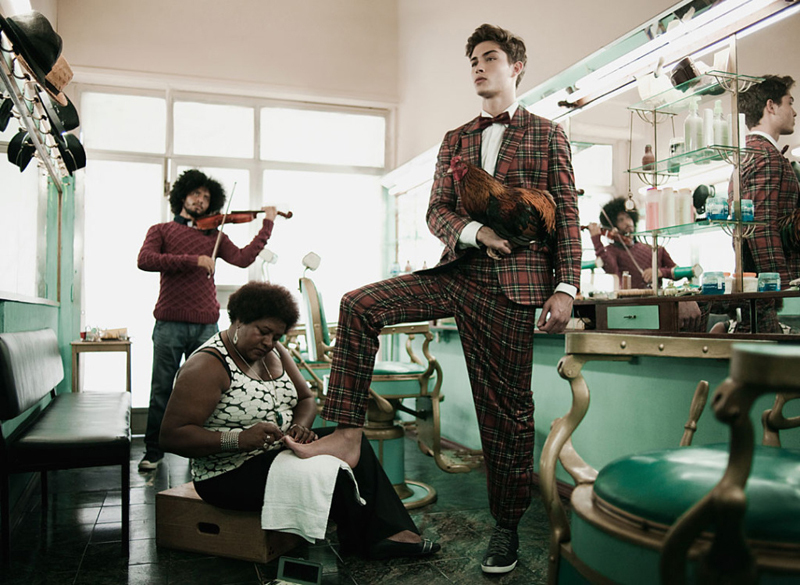 The top model Francisco Lachowski is the new face of Brazilian label Reserva Fall/Winter 2011 advertising campaign and lookbook. 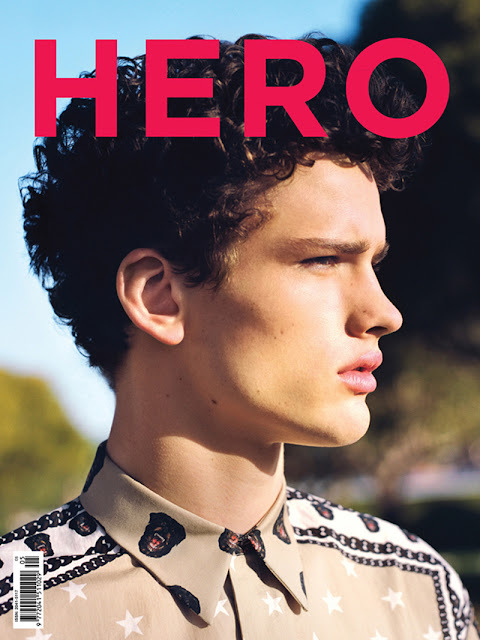 Vladimir Ivanov is starring in the new H&M spring 2011 lookbook. He's wearing some comforting clothes like shorts, cardigans and outerwear. 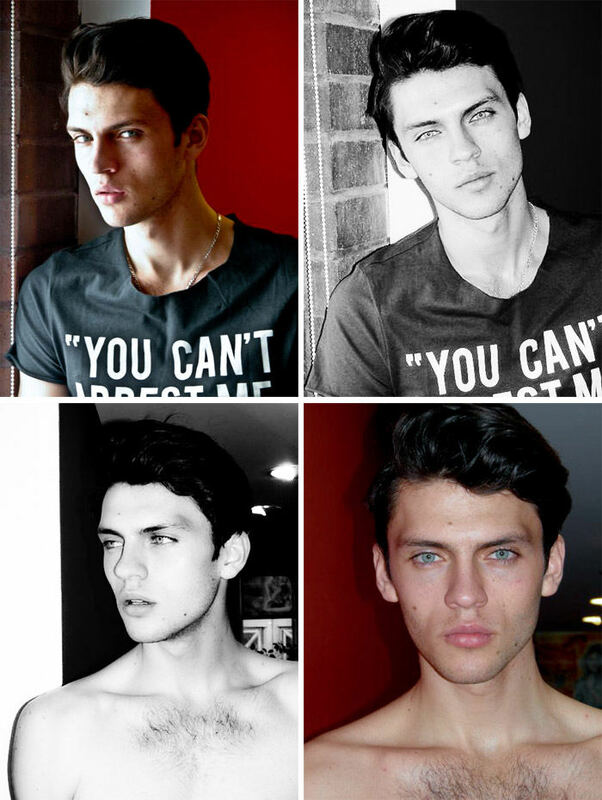 New polaroids of the romanian model Silviu Tolu from his New York agency Red. Wiener model Daniel Hamaj is photographed by Darroch Putnam. 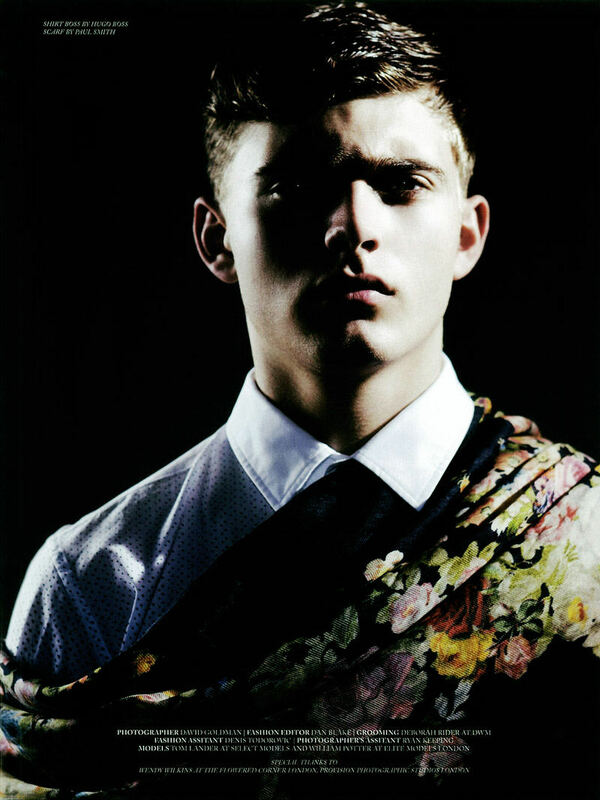 Photographed by Saverio Cardia and styled by Emil Rebek, VNY super model Sean O’Pry covers the May 2011 issue of Ukrainian mag PF – Playing Fashion. New polaroid coming from Wilhelmina Models featuring Marlon Teixeira. 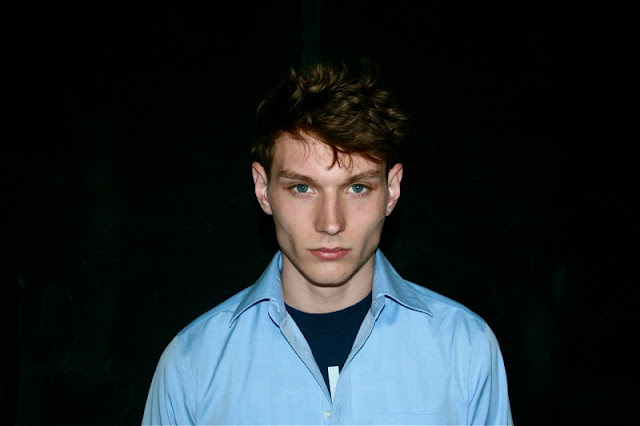 New digitals from DNA featured Matt Loewen. The model Chad White is featured in the Manor spring/summer 2011 campaign. Marlon Teixeira (Premier) by Dimitris Theocharis . 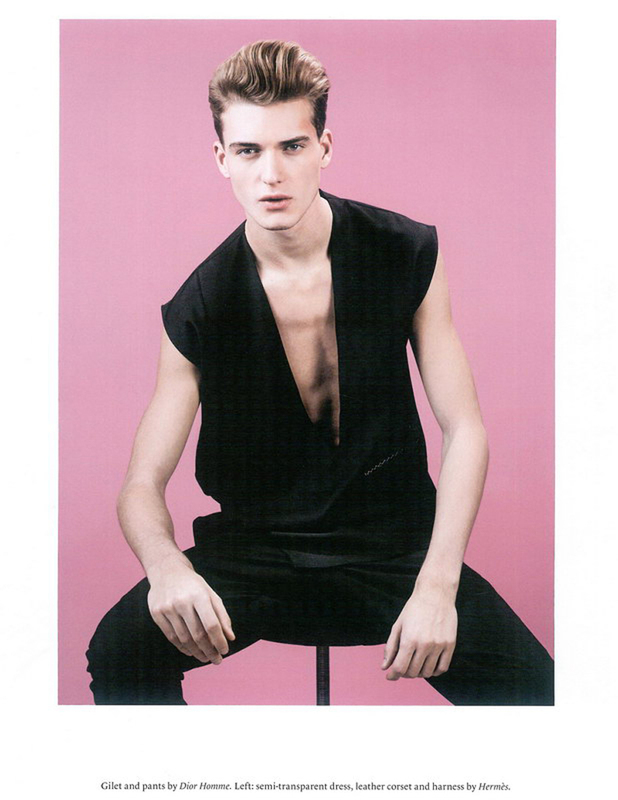 Another new Brazilian face Bruno Santos (L'Equipe, ADM Models) photographed by Didio. The handsome model Taylor Fuchs by Syed Munawir. Aiden Andrews (Ford) by Andrew Weir. 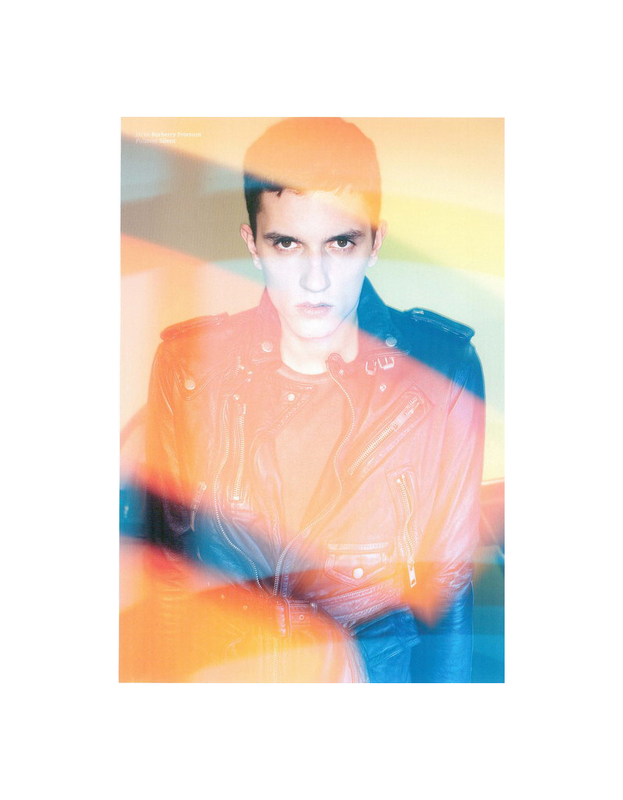 Nikola Jovanovic (Success) photographed by Justin Wu with styling by Sophie Ruthensteiner. The top model Simon Nessman is back as the cover star of Hero issue #5 photographed by Fabien Kruszelnicki. New digitals from Why Not Models featuring Gabriel Burger. 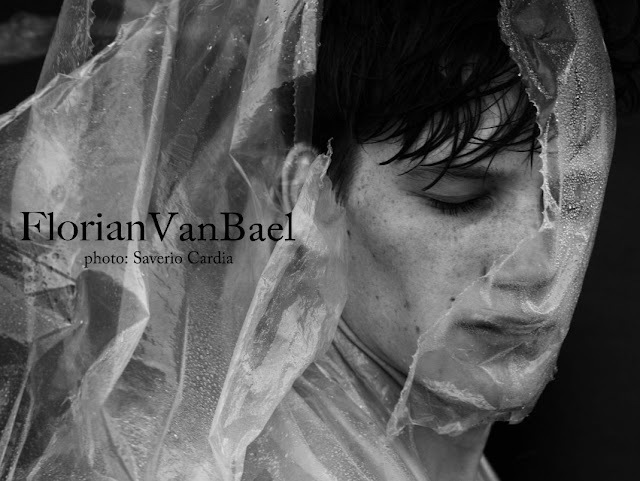 Saverio Cardia photographs the belgian model Florian Van Bael (Ford Europe). After the last Blanco's campaign with the top model Evandro Soldati ( you can see the post here), it's time for another brazilian model Jean Carlos to take the place for the new spring/summer 2011 campaign of Blanco. Jean is photographed by David Dunan. 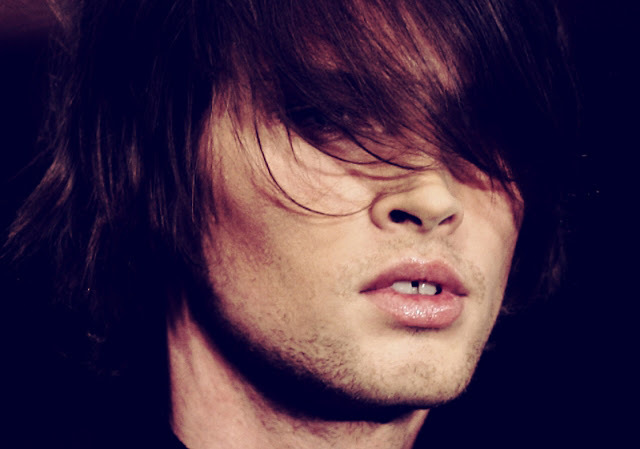 Some images of Danish super model Sebastian Lund coming from his agency Scoop Models. After the first part of the post about the handsome english model Vince Azzzopardi ( Here you can see Just Vince Azzopardi part 1 ), I decide to write the second part of this post because today is Vince's birthday, he made 23 years :) and I hope that this post will be a little gift for him, Happy Birthday Vince! New digitals from Angels & Demons featuring super model Adam Senn. The great photographer Matthew Pandolfe shot brazilian model Thiago Ribeiro (L'Equipe, Request) exclusively for Sheer Magazine Online.Thiago was beautifully styled by Torian Lewin. 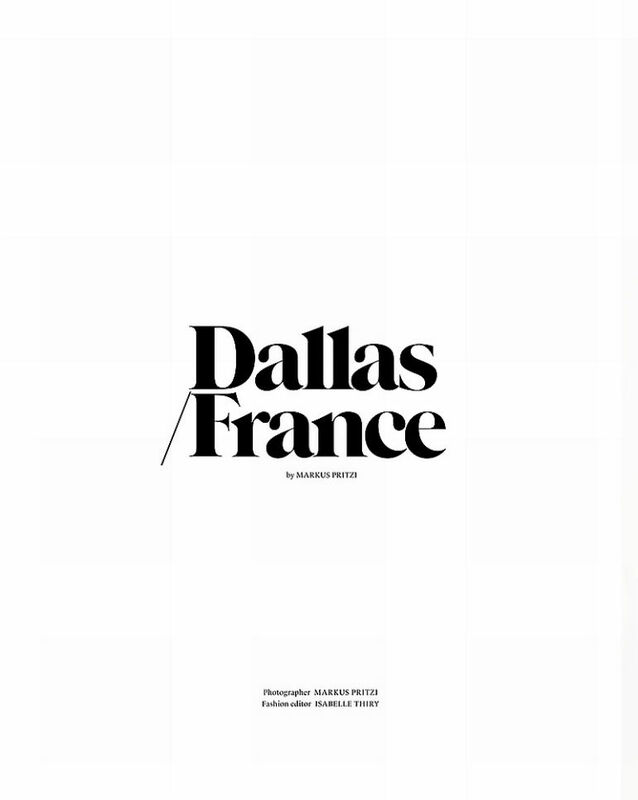 Photographer Jean-Baptiste Mondino come together with the stylist Serge Girardi to shoot an editorial entitled “Dans La Peau de Robert Mapplethorpe”, starred by Boss model Nick Rae in the latest Spring/Summer 2011 issue of Numéro Homme. The top model Marlon Teixeira is photographed by Terry Richardson for the new ad campaign of "Fuel for Life" Diesel Denim spring/summer 2011. For the fall's black and white campaign of Bowen London UK label, Nacho Ricci photographs Julian Contreras in some great photoshoots where the model is acting a musician. 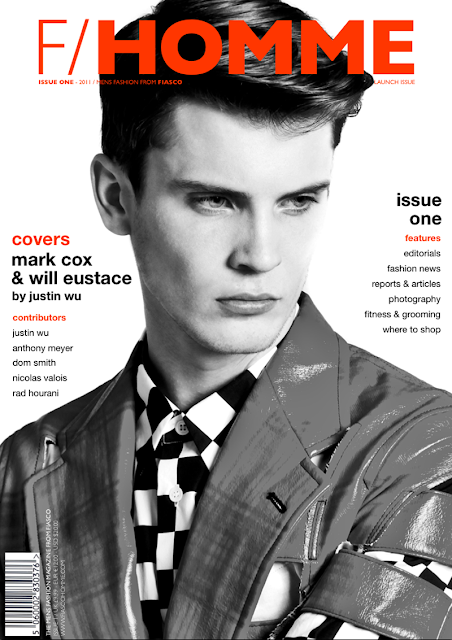 For the cover previews of the new men's fashion magazine F/HOMME from Fiasco, the fashion photographer Justin Wu captures two great top models: Mark Cox and William Eustace. The model Gabriel Aubry is photographed by Stefan Armbruster for the new campaing of Hugo Boss Select summer/spring 2011. Red model Simon Kotyk is photopgaphed by Jeiroh Yanga for TheOnes2Watch. The model Louis Simonon (Storm) is photographed by Paolo Zerbini for a new story for spring's issue of GQ Style Italy. Louis wears some outfits from Prada, Gucci, Hermès and Ermenegildo Zegna. 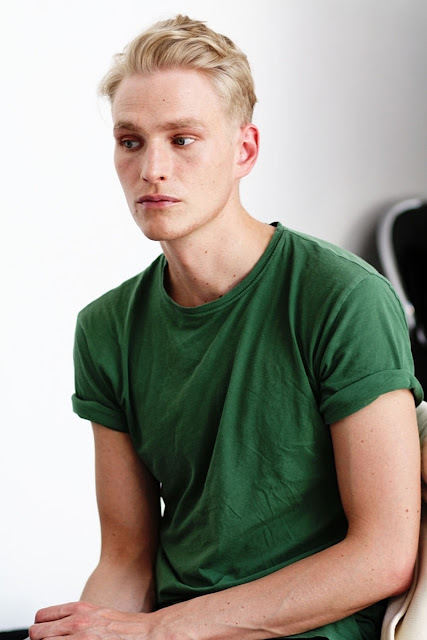 Elite London model Louis Galloway photographed by Rosie Foster. 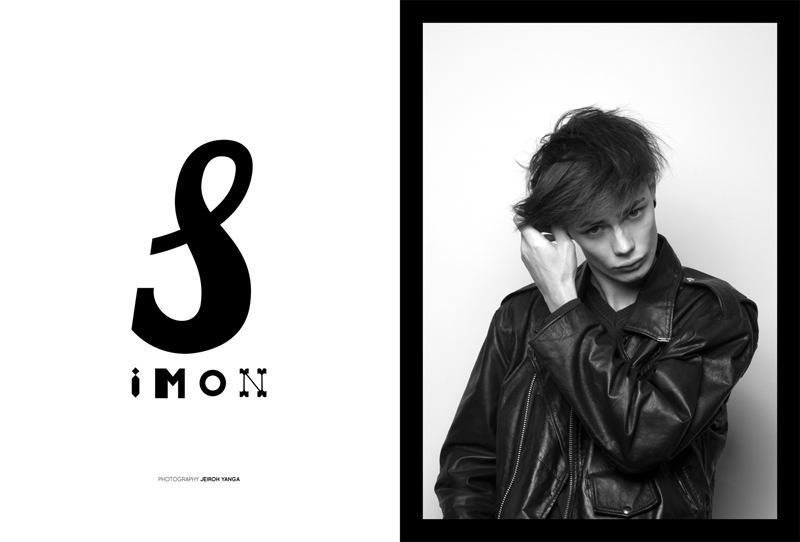 The models Isaac Carew, Jaco Van Den Hoven, Jacob Coupe, Jeremy Young, Johnny George, Jordan Coulter, Jullien Herrera, Leopold Nilsson, Linus Gustin, Oleg Antosik and Paul Boche come together for a spread with a subtle edge in a new editorial for Flaunt styled by Riccardo Slavik and photographed by Lorenzo Marcucci. 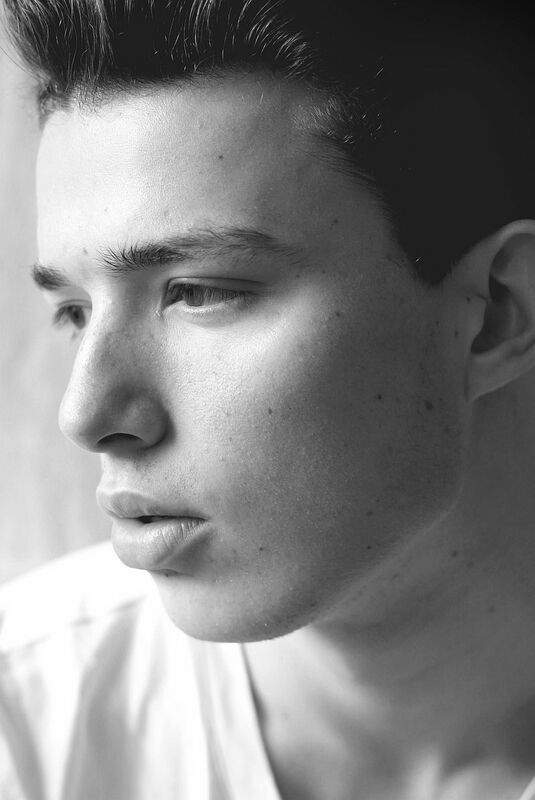 Allure model Kaan Tilki is photographed by Kristiina Wilson.